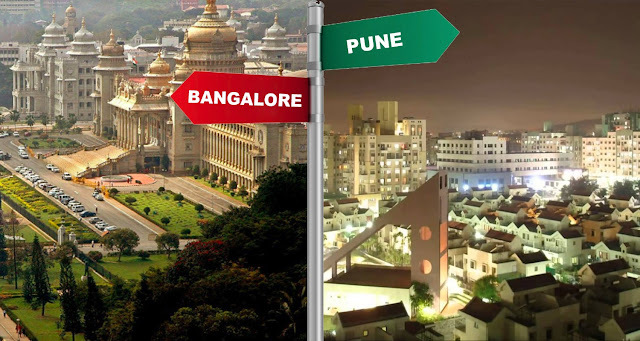 The only Article you Need to Read if you are Moving from Bangalore to Pune. There are always mixed feelings when shifting from one city to another. Leaving out your old abode and moving to a new city can be exciting and stressful as well. Moving out from Bangalore means stepping out from your comfort zone and the tedious task is packing and at the same time, you have to familiarize yourself with the city you are moving to. But choosing the right choice. Bangalore is known as an Information technology hub offering several kinds of job opportunities for aspirants. India’s second and third largest software companies are headquartered in Bangalore. This city has many taglines some may call it the city of gardens, while some say it as Silicon Valley of India. Bangalore has a lovely and pleasant weather throughout the year. But we tell you when you move from Bangalore to Pune, you will definitely fall in love with this place. It is commonly known as Manchester of the east. Pune is a very green and clean city as compared to other cosmopolitan cities. You will find this city beautiful and very neat. Pune is very cost effective when compared with Bangalore or Mumbai. Cost of living is affordable and a way cheaper than Bangalore. Indeed, you can save a lot on your expenses and increase your saving amount. If you are concerned about the education of children, and job opportunities Pune will not disappoint you. There more than 100 colleges solely located in Pune which includes Law colleges, IT colleges, Fashion, and degree colleges. The education is excellent and it will help you to grow and prosper. It industries are growing so as the job opportunities. Life is very peaceful and calm in Pune. It has recreation options, happening city, and less traffic as compared to other cities. And yes, how could we forgot that the food in Pune will win your heart. Missal Paav is a signature dish and finger-licking for sure. Before moving to a new city there are several challenges that are being faced. You have to find the right school for your children, choosing the area to live, house or apartment you choose to shift should be easy to commute for your family and you. It's better to plan everything in advance than to create a chaos later. 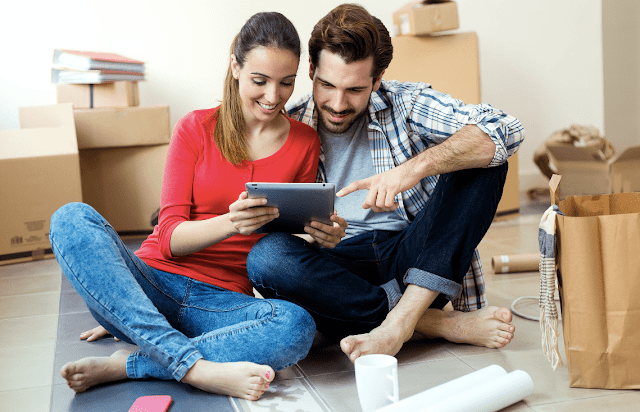 Our team will help you in relocating to other city helping you to settle the home, all your belongings, and safely and securely moving your household things from one city to another. When you move packing and unpacking is always a challenge and can be tiring as well. To make you easy and calm we provide you with relocation assistance. It will take care of your precious possessions, inventory, toys, furniture, accessories, books, and anything you want to carry with you. Trust on the services your possessions will not be stolen, broke or lost. If you have any more queries regarding the place, accommodation, and packing concerns. Visit our website Cloud Packers and call our customer care support. We will be available 24 x 7 at your service. Wish you a happy and peaceful staying at Pune! Labels: about bangalore, about pune, Bangalore to Pune Packers, Movers and packers bangalore to pune, packers and movers bangalore to Pune, packing and moving service from bangalore to Pune.